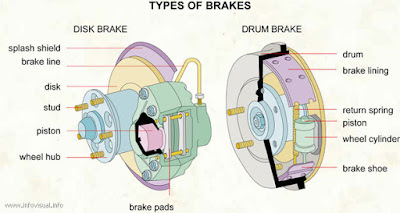 Home / articles / brakes / featured / How do Drum, Disc, Vacuum & Air Brakes Work? How do Drum, Disc, Vacuum & Air Brakes Work? A brake is an apparatus used to slow or stop a moving vehicle, or, once the vehicle is stopped, to keep it from moving again. Most vehicles have wheel brakes, including automobiles, bicycles, motorcycles, and some airplanes. Wheel brakes are generally friction devices, using resistance and energy lost through heat to slow the vehicle. This is usually accomplished by pressing brake shoes either directly against the wheel or against a rotating piece of the brake attached to the wheel. In regenerative braking, the vehicle keeps this lost energy in the car’s system and reuses it later. The vacuum brake was originally devised for use on trains. These types of brakes works by creating air pressure changes in a compartment called the brake cylinder. 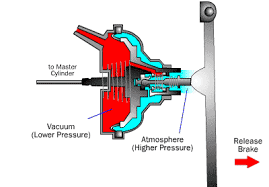 Inside the cylinder is a piston, which is a mechanism designed to use the force of incoming air to move a rod. The rod is attached to the brake shoes. When the brake pedal is held down, air is let into the cylinder, which causes the piston to transfer that force onto the brake rod. 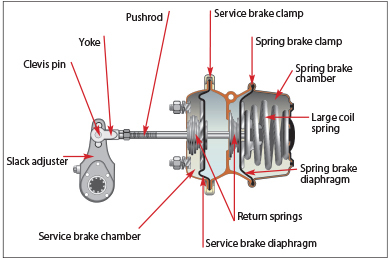 The brake rod moves and, in turn, the brake shoes are pressed to the side of the wheel to cause friction. Drum brake which was invented by Louis Renault in 1902. These work similarly to the vacuum brake, except that, instead of using air pressure differences, it uses oil pressure. The rod moves and causes the brake shoes to squeeze and cause friction on a rotating drum attached to the wheel. By stopping or slowing the drum, it also stops or slows the wheel. Drum brakes often need replacing and, for this reason, were replaced by disc brakes in many vehicles. Disc brakes were invented for automobiles in 1902 by Frederick William Lanchester. They work by pressing the rotor, or brake disc, to the wheel and/or axle to cause friction. The disk brake is a round, flat piece of metal, made usually of cast iron, that is attached to the wheel. When braking, the brake discs are squeezed against the wheel on either side by brake pads. Disk brakes last longer and are more effective when wet than drum brakes. These types of brakes are often used on motorcycles, cars, and bicycles. The term 'air brakes' refers to two separate types of brakes. The air brake, as applied to a road vehicle, is typically used for trucks and trains. 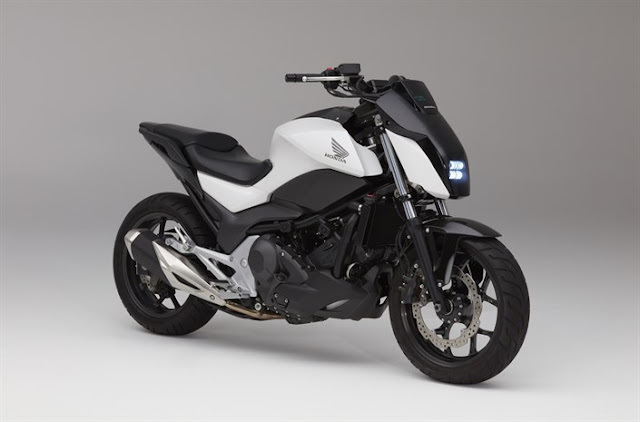 It employs either a disc brake or a drum brake but uses compressed air instead of compressed fluid to create the desired friction. Air brakes also refer to mechanisms used for slowing an airplane while in flight. One example of these types of brakes is the aileron, a surface that moves out from the plane to create more wind resistance.